You can collect your Amazon deliveries from this Locker on the Claverton Down campus. The locker is at the west end of the Parade, just next to the exit of Fresh store. 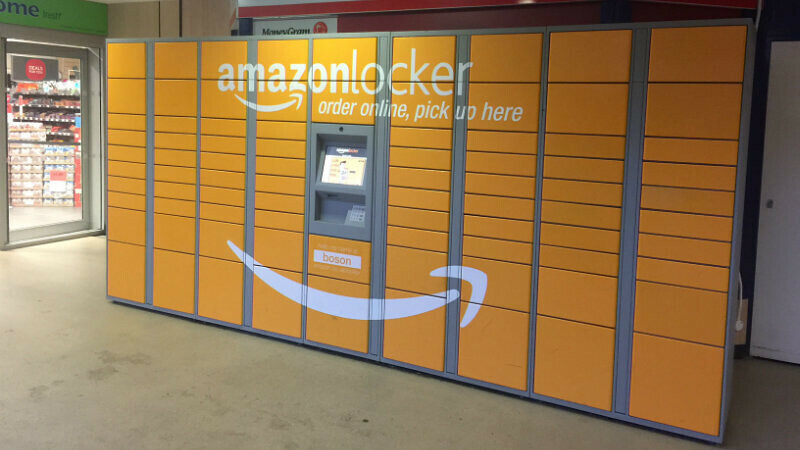 To have your Amazon orders delivered to the Locker, select 'Amazon Locker - Boson' from the list in your Amazon Pickup Locations. When your delivery arrives at the Locker, you'll receive an email with a unique pickup code and instructions for collecting your parcel. The locker is level with the Parade and in a well lit area.